After 15 years in ranch real estate, Christy founded her own company, Ranch & Resort Realty. Real life experience showed her that real estate required so much more than being a salesperson: it means being an advisor and a consultant—someone who can be a resource for clients and empower them with knowledge and understanding. Christy has developed a unique skillset that has not only served her as a realtor, but sets her apart. She knows the complexities involved in a ranch real estate transaction. 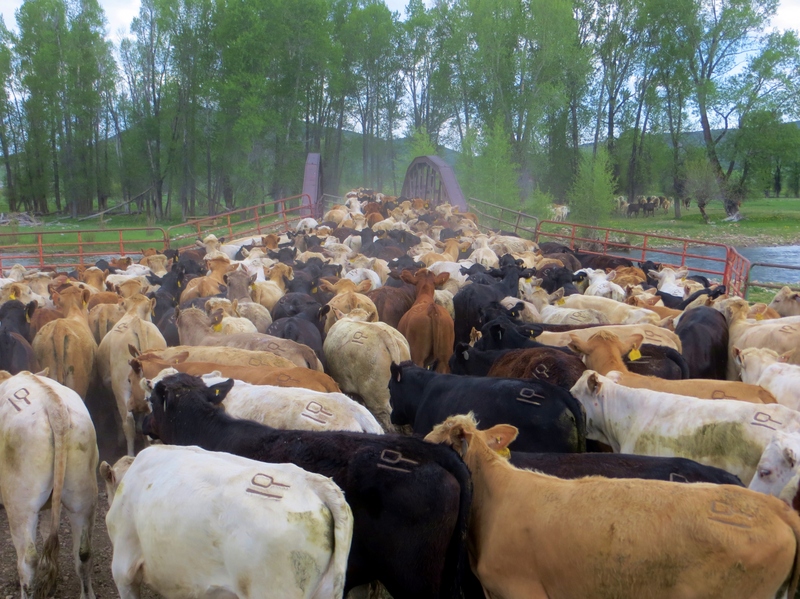 She and her husband Matt, a fifth-generation rancher, built their operation from scratch, with the same hard work, grit, and determination it takes to make it as a ranch broker. 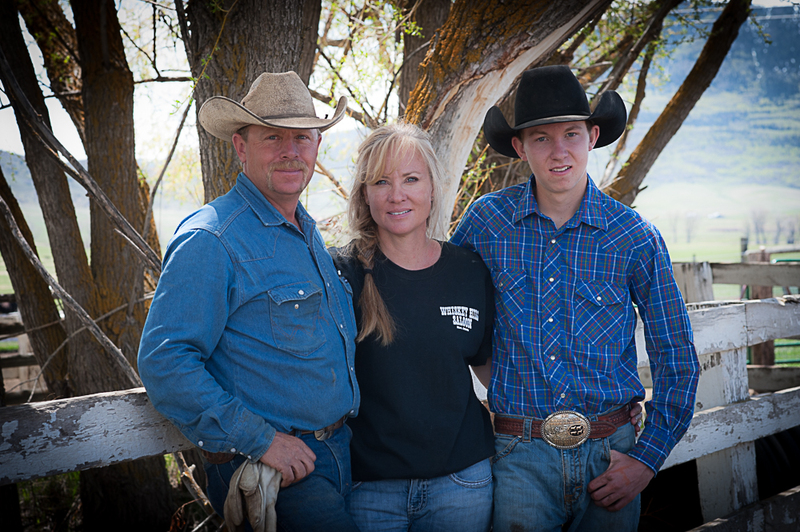 With their son, Tell, they continue to work at it every single day, which is why Christy doesn’t just know ranching in Northwest Colorado, she lives it.